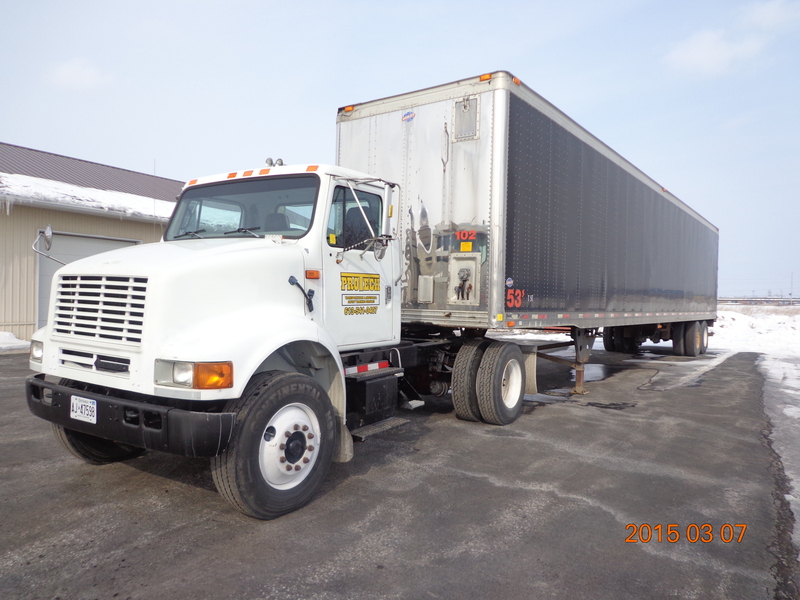 Pro-Tech Training Services is pleased to offer a wide variety of driver training and safety courses. We act as a third-party trainer for most of our clients; providing training services to employees on behalf of an employer. Our training services span numerous areas from winter maintenance and construction practices to commercial vehicle and heavy equipment operation, air brake endorsement and much more. We deliver health and safety services including preventative training, workplace safety audits as well as risk and hazard assessments. We also provide general interest courses to the public. We are happy to work with our clients to customize or develop new programs to suit any requirement. Our accreditation, expertise and experience come from the industry leader – the Ontario Ministry of Transportation. We have extensive equipment experience and years of experience conducting formal and practical instruction. Our team members are specialists in their fields and are fully qualified to provide reliable advice and guidance to our clients. We care about your safety and success. 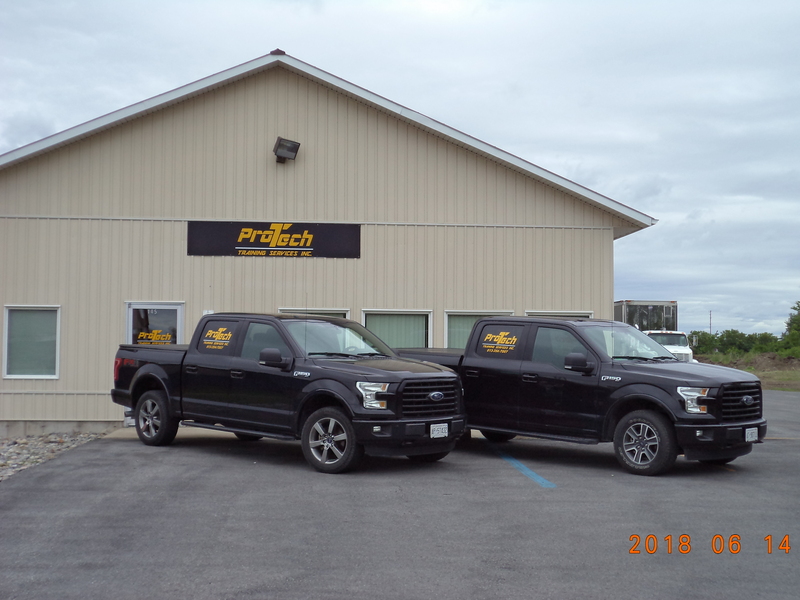 Pro-Tech offers is happy to provide our training courses at our well-equipped facility located in Napanee, Ontario. Our facility can comfortably accommodate 30 participants in our large boardroom and 15 in our practical training bay. We also travel throughout Ontario; offering our services to organizations in Kingston, Belleville, Brockville, Carleton Place, Peterborough, Trenton, Owen Sound, London, Kitchener, Huntsville and more. Whether you are looking to comply with legislative requirements or just maintain your due diligence, Pro-Tech Training Services is ready to provide quality training at a reasonable price. Contact us today to discuss your needs.